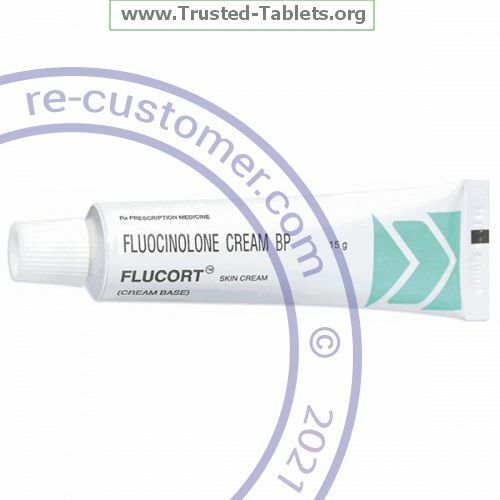 Store fluocinolone cream at room temperature, between 59 and 86 ℉ (15 and 30 ℃). Store away from heat, moisture, and light. Avoid temperatures above 104 ℉ (40 ℃). Do not freeze. Do not store in the bathroom. Keep fluocinolone cream out of the reach of children and away from pets.